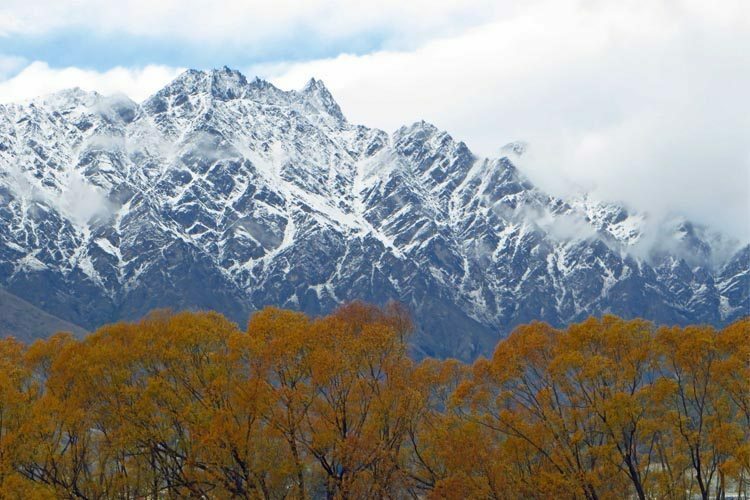 Snow has arrived early in Queenstown with huge snow falls over the weekend blanketing the region in white gold! Both ski resorts; Remarkables and Coronet peak are fully covered, and further afield Cardrona and Treble Cone are similarly magnificent! While the chilly blast caused a few red noses and frosty fingers – no one was complaining, least of all the school kids all snowed in. Snowmen raised the local population by a good number and the sight of skis and boards across shoulders around town has got us all in the mood to enjoy the amazing season which is forecast. Book your accommodation early before it all fills up – especially over Winterfest which is from 20-27 June this year and promises to be a spectacular week.